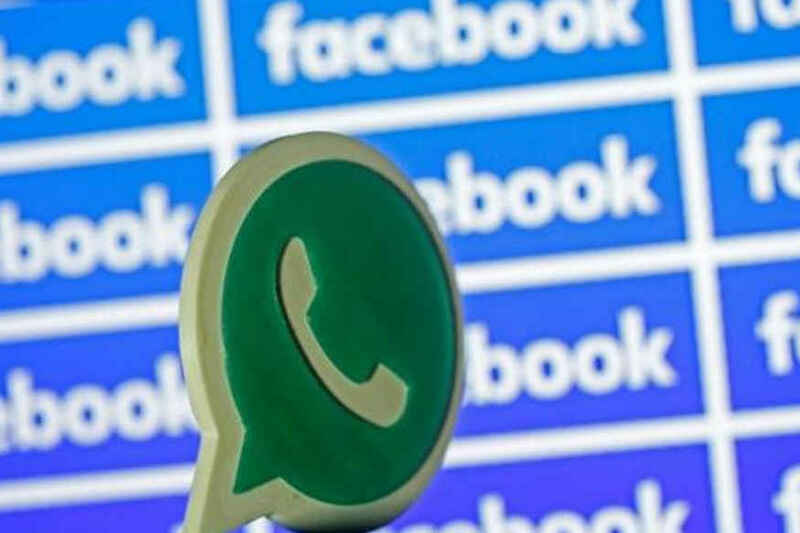 WhatsApp’s sharing of user data with its parent company, Facebook, is illegal. The UK’s Information Commissioner’s Office (ICO), a data protection watchdog, has ruled that user data cannot be shared between the services and has forced the firm to sign an undertaking declaring it will not share user data with parent company before GDPR. While the messaging platform had promised the app will continue to focus on user security and privacy back in 2014 when it was acquired by Facebook, everything appeared to change when it was revealed that WhatsApp was going to share user data with Facebook – a data monster. The watchdog doesn’t believe if there is any reason why WhatsApp would need to share user data with the social network for Facebook’s own purposes like ad improvement, as the messaging service failed to provide lawful basis for this requirement. The messaging company – led by a privacy advocate – has signed an undertaking declaring that it will not share any data of its European users with Facebook until the General Data Protection Regulation (GDPR) comes into force on 25 May. Following that, the company will share data in compliance with the new rules. The company would not be fined since the investigation and the subsequent halting of data sharing happened almost instantly after Facebook started taking WhatsApp data. The data in question was what Facebook was using to improve ads and product experience. The company will continue sharing user data in the United States and other countries outside of the European Union for this purpose. Again, personal data continues to be shared between the two companies as data protection law does not prevent a company from sharing personal data as long as they are following the legal requirements. In an emailed statement to Wccftech, WhatsApp spokesperson said that the messaging platform “cares deeply about the privacy” of its users. We collect very little data and every message is end-to-end encrypted. As we’ve repeatedly made clear for the last year we are not sharing data in the ways that the U.K. Information Commissioner has said she is concerned about anywhere in Europe.